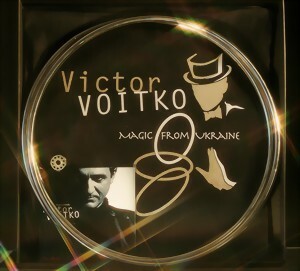 For the first time Victor Voitko reveals the secrets of his prize-winner FISM act. closing with one hand and immediate showing of the connected rings. One ring is gimmicked for the soaring. The third ring is ungimmicked. At the beginning of this DVD you see full video work with rings of Voitko in Switzerland.